As women, we constantly look for new skincare, makeup and other beauty products to look and feel our best all year round. Soon it will be time to spoil the loving fathers in our lives with thoughtful gifts for Father's Day. Not sure where to start? The solution is closer than you think, because you can find just what you need to pamper the dads in your life right at your local Ulta and Ulta.com. I love perusing the men's section and finding hidden gems my husband might not have thought to get for himself. Here are just a couple ideas to spoil the men in your life. Remington Head to Toe Men's Grooming Kit | For the man that loves a little DIY when it comes to grooming, this Remington will keep everything he needs at his finger tips. 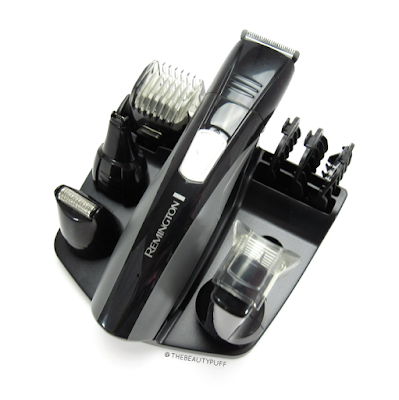 This trimmer comes with four attachments and three combs for customized grooming. The surgical steel blades are self-sharpening to ensure long wear and efficient trimming. 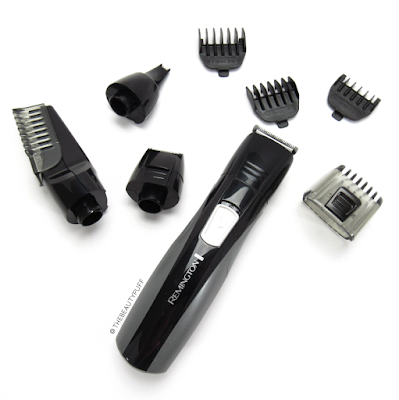 I cut my husbands hair and always use a cordless trimmer for touch-ups. 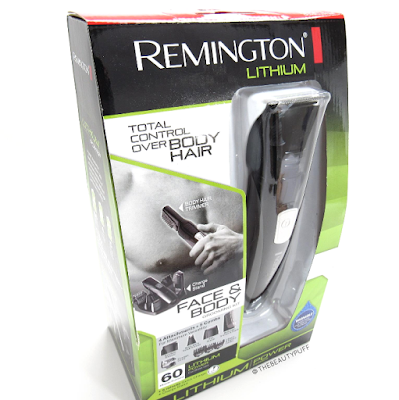 This trimmer is comfortable to hold and provides everything you need for haircuts and daily haircare. Whether you're shopping for your significant other or family member, every dad would love this set for Father's Day! Anthony Glycolic Facial Cleanser Duo | Every dad needs his own face wash. He might say "I'll use whatever is in the bathroom!" but everyone's skin is different and skincare is not one-size-fits-all. 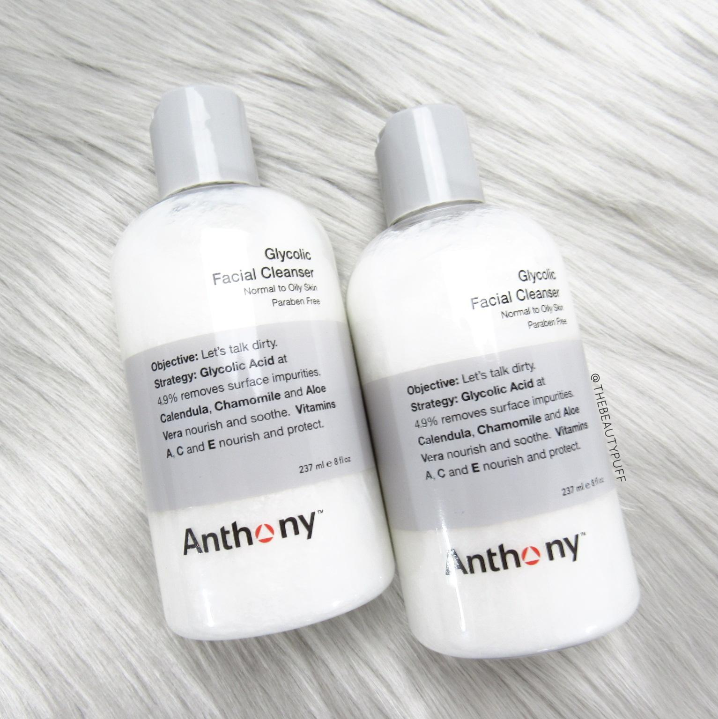 This glycolic cleanser cleans, clears and exfoliates, leaving skin soft and touchably smooth. This duo is a great value and is suitable for those with normal to oily skin. With summer right around the corner, help dad give his skincare routine a boost with some products he can enjoy especially for him! You can find these gifts on Ulta.com and be sure to check out your local Ulta store for more great offers!